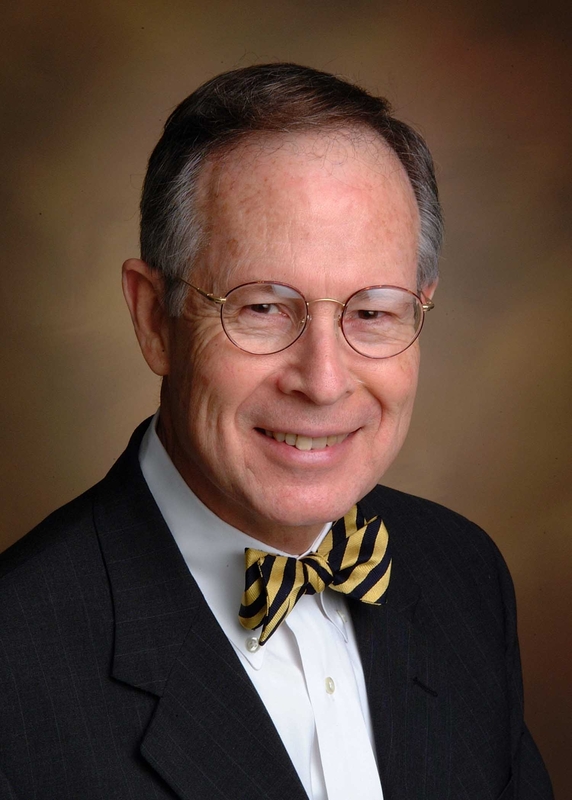 During its meeting today, the Board of Trustees of State Institutions of Higher Learning (IHL) named Southern Miss President Emeritus and Professor of Higher Education Dr. Aubrey K. Lucas Interim Commissioner, effective immediately. The action follows Commissioner of Higher Education Dr. Thomas C. Meredith’s recent announcement of retirement. "Dr. Lucas is a true statesman," said Board President Amy Whitten. "He is well respected in the higher education arena, and is a natural choice as the Board searches for a permanent replacement." A bio of Interim Commissioner Lucas is below, and a photo is attached. In addition, the Board announced that the second round interviews for the next President of Mississippi State University will be held at the IHL Executive Office on Wednesday, November 5, 2008, beginning at 1:00 pm. Dr. Aubrey K. Lucas is President Emeritus and Professor of Higher Education at the University of Southern Mississippi, where he served for 22 years as President. He had previously served as President of Delta State University for four years. Dr. Lucas earned his B.S. and M.A. degrees from Southern Miss and received his Ph.D. degree from Florida State University. Mississippi College awarded him an honorary Doctor of Humane Letters degree. Prior to becoming a university president, he served as an instructor at Hinds Community College; Director of Admissions, Registrar, Professor of Higher Education, and Dean of the Graduate School at Southern Miss. Dr. Lucas has served as a consultant to other colleges and universities and as president of state, regional, and national organizations. Several years ago he was selected by college and university presidents of the American Association of State Colleges and Universities to be chairman of that organization. He has been inducted into many honor societies and fraternities. He is a tree farmer and is retired from the Board of Directors of Mississippi Power Company. Dr. Lucas is active in civic and charitable organizations as well as the United Methodist Church. He currently serves as the Lay Leader for the Mississippi Conference and has served on the General Board of Higher Education and Ministry, the General Board of Global Ministries of the United Methodist Church, and on the Board of Directors of Africa University in Zimbabwe. He has served as Chair of the Center for Ministry at Millsaps College. Dr. Lucas served as Chair of the Lauren Rogers Museum of Art Board of Trustees, Chair of the Hattiesburg Salvation Army Advisory Board, Chair of the Mississippi Arts Commission; Chair of the Mississippi Institute of Arts and Letters; Chair of the Board of Directors of the Hattiesburg Area Community Foundation, and has served on the Mississippi Humanities Council. He is a member of the Hattiesburg Convention Center Commission. Dr. Lucas is a native of State Line, Mississippi, and he and his wife, Ella, have four adult children and eight grandchildren.